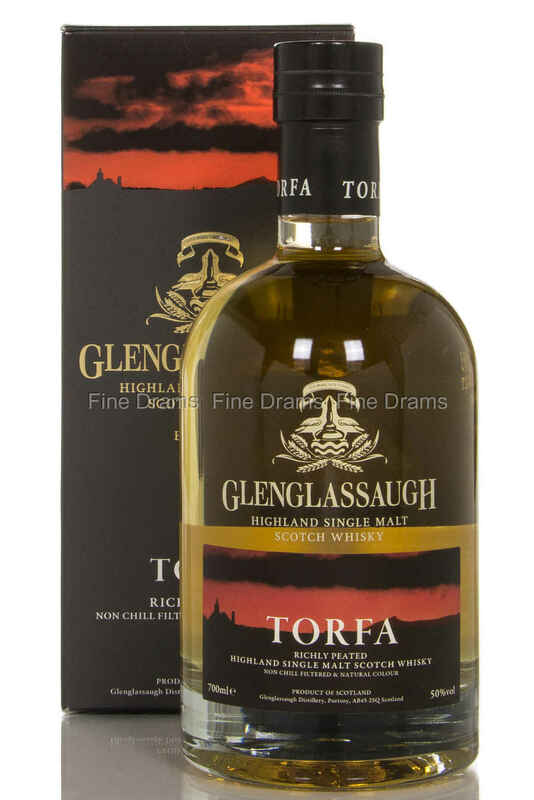 The Glenglassaugh distillery was mothballed for 20 years, and only recently re-opened in 2008, so this is one of the first whiskies released from them. The Glenglassaugh distillery only produce a very limited amount of peated whisky, so this richly peated single malt is not exactly in their wheel-house. “Torfa” referring to the old, Norse word for peat, is a rich and very peaty whisky, and while it’s obviously a little young, it still fares quite well with its fiery peaty character.